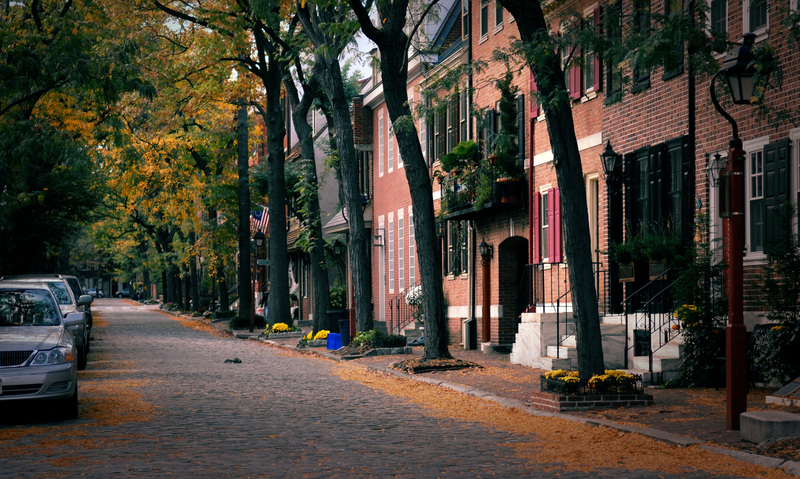 FIND YOUR DREAM HOME IN PHILADELPHIA OR THE SURROUNDING SUBURBS! Whether you’re buying your first home, your dream home, or an investment property, we understand how important this is to you. Buying a new home can be one of the most exciting – as well as the most challenging – times in your life, especially if you are not familiar with the location. Because this is also our community, we can provide you with detailed information about our city and surrounding locations, as well as helpful facts about our neighborhoods. We know the local market and have an excellent inventory of homes. The best way to insure that you choose the perfect property for your unique circumstances is to make some preparations before you start shopping for your property. Contact us to schedule to meet with one of our agents to get started today! First time buyer? We have a tool for you! Sign up here for our FREE Home Buyer’s Guide!